Litigation - Securities, Litigation - Mergers and Acquisitions, Litigation - Banking and Finance, Litigation - Real Estate, Litigation - Trusts and Estates... See More. 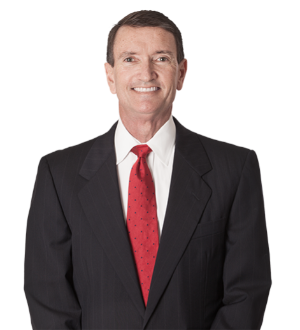 Jim Beasley is widely recognized as one of the leading business and financial litigation lawyers in Florida. 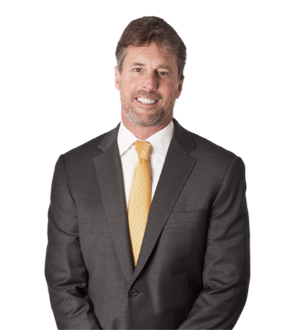 Jim is among an elite group of about 1,000 lawyers... Read More. Commercial Litigation, Securities / Capital Markets Law, Securities Regulation, Litigation - Securities, Litigation - Regulatory Enforcement (SEC, Telecom... See More. 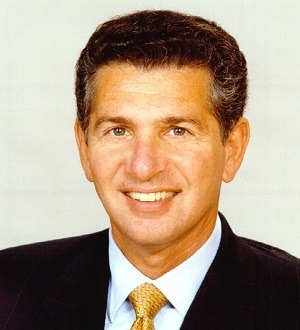 Brad D. Kaufman is the Vice President and Treasurer of Greenberg Traurig. He is also Co-Chair of the Securities Litigation Group and leads the firm’s... Read More. Mergers and Acquisitions Law, Banking and Finance Law (Banking & Finance), Corporate Law, Closely Held Companies and Family Businesses Law, Business Organizations (Including LLCs and Partnerships), Banking and Finance Law (Business), Transactions... See More.